Can you imagine your table lamp streaming data into your smartphone? This is already possible today with LiFi technology. 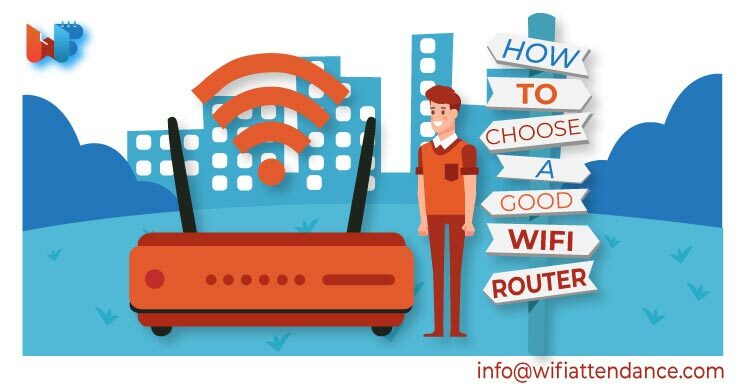 You must be already using WiFi technology to access the internet on a daily basis. LiFi is an alternative to WiFi that is expected to be in wide use in coming years. 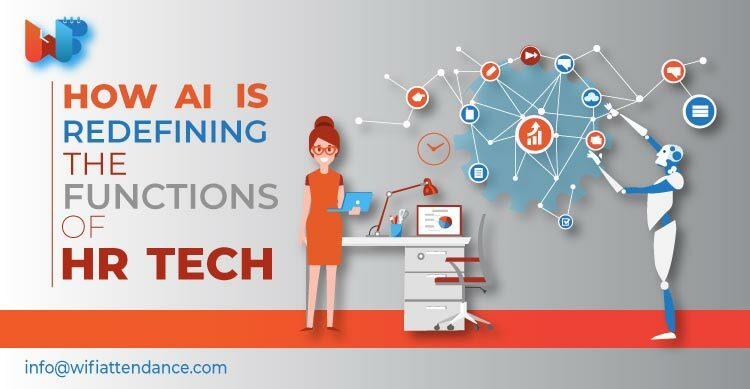 We will understand the technology and look at its advantages, applications and limitations in this post. 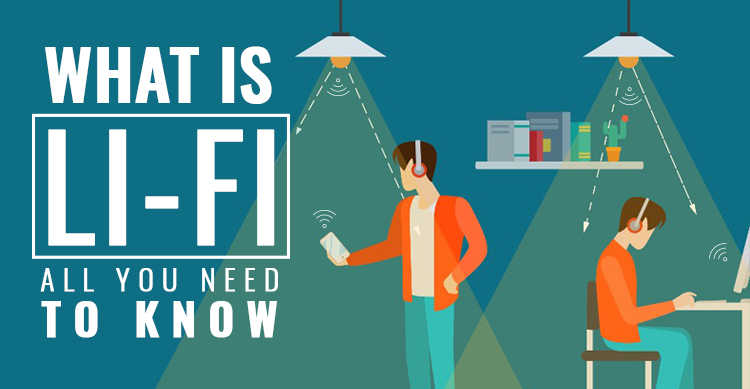 Let’s first understand what LiFi is. LiFi (Light Fidelity) is a technology that uses visible light to transmit data. It is similar to WiFi in its application but differs in how the data is transferred. Whereas WiFi (Wireless Fidelity) uses radio waves in the electromagnetic spectrum, LiFi uses the visible light, infrared and ultraviolet waves to transmit data. What this means is that a simple microchip in your home lamps or office lighting can turn them into a LiFi router. The hardware required for this is just an LED light and a receiver that can convert light signals into electric ones. Solar cells already do this and can work as a receiver in LiFi technology. In fact this technology is already used by your remote control to communicate with Television by sending a stream of data to it. In LiFi thousands of data stream are sent simultaneously at higher speeds. Visual signals are communicated by flickering of light at very rapid speeds. This disturbance is not detected by the human eye and hence a LiFi technology LED bulb will look like just another bulb to us. Since visible light travels in straight line a clear line of sight is preferable for best connectivity. However, even in case of no direct line of sight, the signals are picked up after bouncing off from the walls/ surfaces. The signals are obviously limited within four walls as light cannot travel through walls. As we will see below, this can be an advantage or disadvantage depending on the use of LiFi. Visible Light Communication (VLC) has been a topic of research for long but LiFi as a viable technology was invented by Harald Haas from the University of Edinburgh, Scotland. He presented the technology in his famous TED Talk in 2011. He built a technology to overcome the current limitations of WiFi and envisioned a world where everyone could access the internet through the LED bulbs at their home. The technology is still new and in its nascent stage. Currently there are only six companies across the world invested in this technology (2 in USA, 3 in Europe and 1 in India). However, going by the current rates of advancement, LiFi is set to be adopted as a mainstream technology by 2022. It is already being tested in industrial and commercial setups throughout the world. In Estonia, LED based LiFi testing reached a speed of 1Gbps data transmission rates in 2015. This is 100 times faster than the average WiFi speed! Continuous research in the LiFi system is pushing for even faster speeds and commercial viability. A PhD student in Netherlands has already succeeded in achieving download speed of 42Gbps in 2017 using infrared light instead of LED. Wi-Fi technology requires routers, cellular radio masts, modems etc. LiFi on the other just requires LED lights which are already present all around us. As such adapting LiFi will not require any additional cost. This technology can be embedded in the illumination interiors of our home and office. Unlike radio waves, visible light cannot pass through walls. Due to this LiFi data cannot be hacked by third persons outside your premise. This gives more security and is especially advantageous for sensitive boardrooms, industrial systems and privacy at homes. LiFi has the potential to be 100 times faster than WiFi. The fastest recorded speed in lab has been 224Gbps although commercially available speed is far less than this currently. But with advances in technology the potential of LiFi can be huge benefit over WiFi. Cellular base stations and cell towers are major consumers of energy and power. According to TechRadar they make up 60% of total mobile network power consumption. Cooling these base stations is another major consumer of energy. These costs will be minimized with introduction of LiFi technology. LiFi and smart devices fit together like hand and glove. As we will in the applications below, smart devices like cars, house lighting system, laundry machines etc., can easily communicate with each other using the LiFi system. Each of the smart devices can be fitted with a light receiver and the lighting of house can be done using LiFi LED bulbs. LiFi is the future of the communication because of its unlimited bandwidth. The spectrum of visible light is 10,000 times bigger than radio waves. Radio wave spectrum is getting saturated and the US Federal Communications Commission has even warned of a potential spectrum crisis because WiFi is close to full capacity. When this happens, companies will have no option but to turn to visible light spectrum with its unlimited bandwidth. LiFi will turn out to be crucial for self driving cars. Cars already use LED lights in their headlights and brake-lights and can be easily designed to use this to communicate with each other. This will help in preventing accidents, diverting traffic and avoid breach of traffic rules. This is perfect for remote highway stretches where there is no WiFi signal. Cars can simply send and receive data using their own lights. Street lights and traffic signals can also be integrated in the system to form a secure traffic system that talks to each other without human intervention. LiFi presents exciting opportunities in sea exploration. Currently the capacity of rovers is limited by the cables. WiFi cannot be used in deep sea as radio waves get absorbed in water. Visible light on the other hand can travel in water. It can be used to communicate between divers, remote control vehicles and base ships. 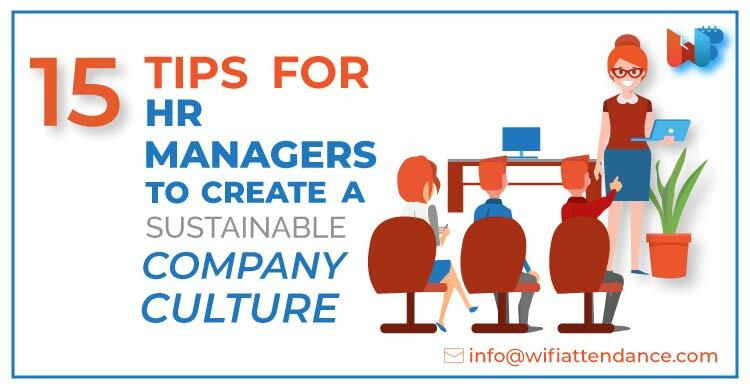 Some premises like hospitals, aircrafts, petrochemical plants etc., are not safe to use WiFi. Radio waves interfere with critical devices or pose a risk of spark in these areas. LiFi is best for these places as visible light does not pose any of these threats. This technology is not free from its limitation and there are reasons why LiFi is not yet in use everywhere. Here are the obstacles that need to be worked around if large scale adoption of this technology is to be made possible. LiFi is not a good option if one is looking for wider range. Because light in room cannot penetrate your entire house, you will have restriction of movement. So getting connectivity in your balcony or bathroom is a problem unless you install a LiFi LED in each room. 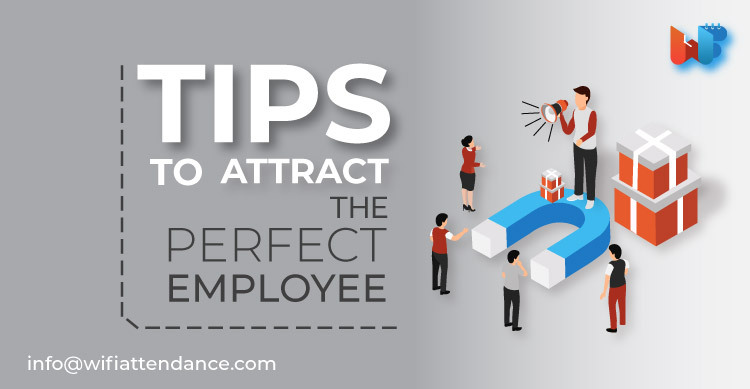 Also the speed of connection is better with close proximity and direct line of sight. The range of LiFi takes away freedom of movement as of now. This can be worked around with rewiring the whole infrastructure of a house which brings us to the next point. Although the cost is low for a large scale industry, restructuring houses for LiFi can turn out to be costly. This is because even after installing a LiFi LED bulb in each room you will have to install a receiver on each device. However, a LiFi freindly home is much easier to build. Alternatively a technology called Power of Ethernet (PoE) allows transmission of power and data via a single cable. This can make LiFi lighting at home possible. LiFi friendly home is a possibility in future but as of today there are just too many devices that need to be installed and are not even available widely. Interference from brighter sources can weaken the signal from LED bulb even though receiver is able to differentiate between sunlight and the LED light. Not only this, even any physical obstruction like a piece of furniture can dampen the signals. This makes it difficult to work next to a window or other outdoor places. 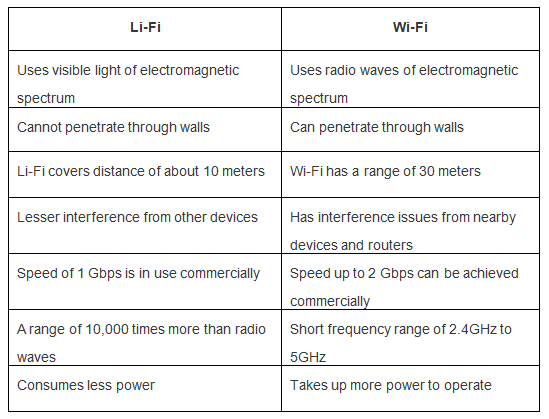 Although LiFi shows potential for a speed 100 times faster than WiFi the commercial option available is way below the WiFi Speed. Even pureLiFi, the company found by inventor of LiFi, Harald Haas, offers products with speed of 40mbps. LiFi technology makes use of visible light to transmit data wirelessly. With its unlimited spectrum capacity, security and high speed it is set to be an alternative to WiFi. 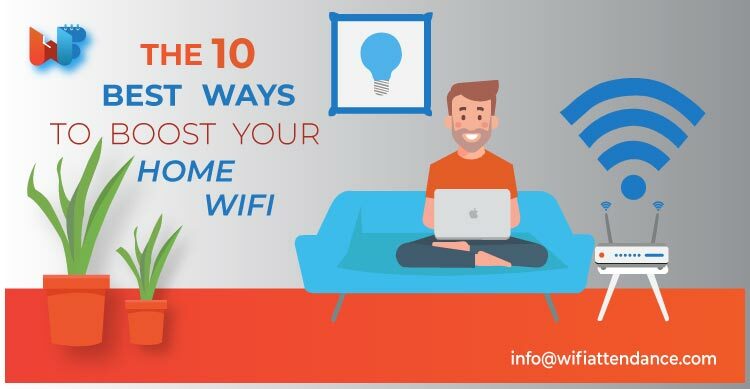 However, WiFi has its own set of advantages and because of this, LiFi may end up complementing WiFi rather than completely replacing it. LiFi has potential for unlimited applications and it’s just a matter of when the technology is made commercially viable. As of today, LiFi seems more suitable for industrial use. Industries can buy LiFi receivers in bulk and design a layout for maximum LED access by smart devices. Penetrating households might be something that will take time for this innovative technology.